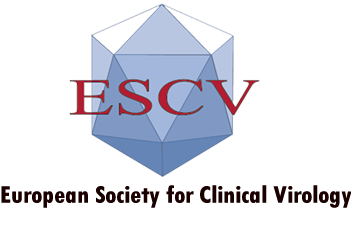 Our sister society in the Americas (Pan American Society for Clinical Virology, PASCV) is organizing webinars of potential interest for ESCV members. 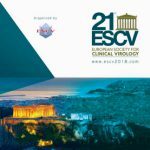 Have a look at the program here. 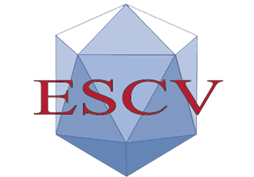 Registration is free for ESCV members.